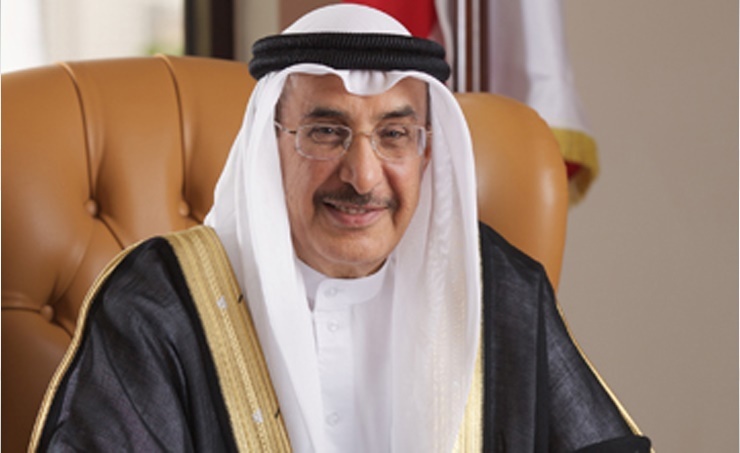 Manama, Oct. 11 (BNA): Deputy Prime Minister and Chairman of the Ministerial Committee for Financial Affairs, H.E. Shaikh Khaled bin Abdulla Al Khalifa, today issued directives forming and activating six government task forces to reduce government operational expenditure as part of the newly announced Fiscal Balance Program. Reducing government operational expenditure is one of six initiatives launched following the announcement of the Fiscal Balance Program that aims to balance the government’s budget by 2022, while enhancing service delivery to citizens.